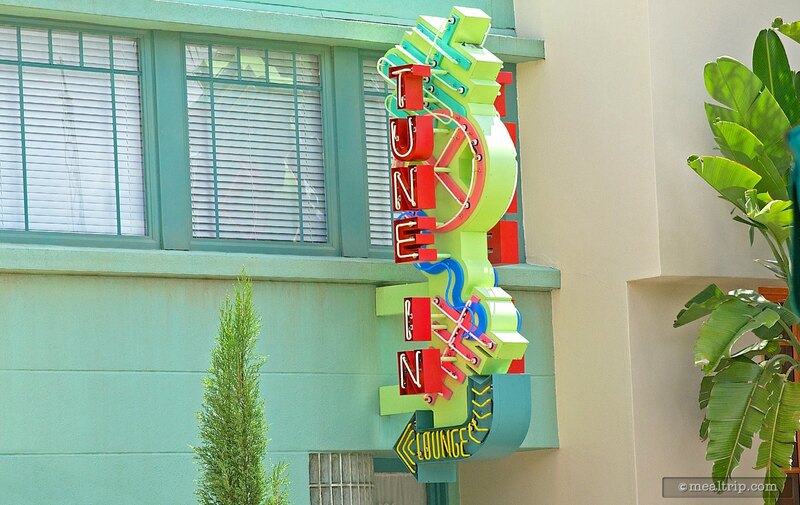 The The Tune-In Lounge listing is a Lounge or Bar dining location at Hollywood Studios featuring Wine, Beer, Spirits or Beverage-based cuisine. There are 2 photos in the Mealtrip photo gallery for this location and dining period. The The Tune-In Lounge listing currently has a score of out of 100. Click here to read all of the reviews for this location, or log in to Mealtrip.com to add your own review for The Tune-In Lounge. 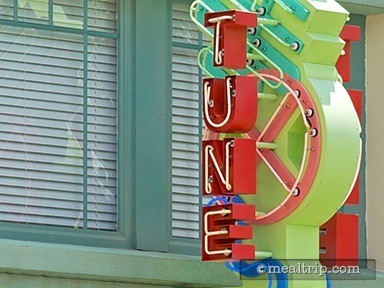 The "Tune-In Lounge" sign at Hollywood Studios might just be the single most difficult restaurant sign to take a photo of in all four of Disney's Central Florida parks. 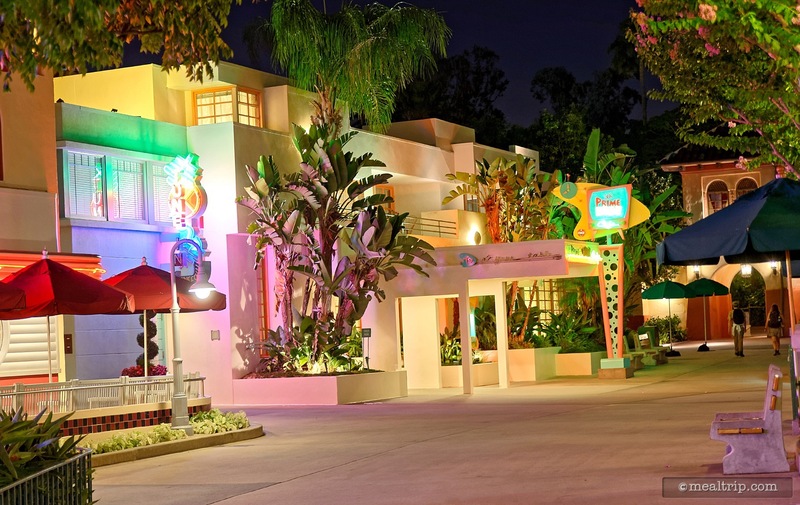 The Tune-In Lounge entrance is just to the left of the Prime Time Cafe entrance. The two are connected on the inside as well. The Tune-In Lounge serves as a "waiting area" for the Prime Time Cafe.